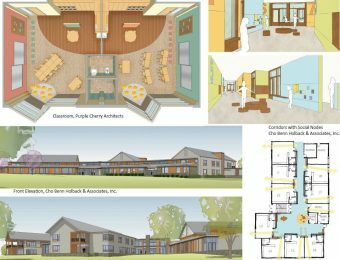 December 19, 2018 – Purposeful Architecture—a studio within Purple Cherry Architects, that designs facilities for individuals with special needs—is pleased to announce that it teamed with Cho Benn Holback + Associates on the Pilot School project in Wilmington, Delaware that was awarded an Excellence in Design Award by AIA Maryland. The AIA Maryland Excellence in Design Award celebrates architects, building owners, contractors, and students for their outstanding achievements in architectural design and who work together to improve the built environment as well as for their role in shaping the quality of life through design excellence. Project photos are available upon request. 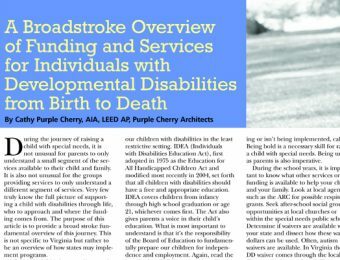 Purposeful Architecture provided special needs design architectural services, hired by the owner and worked with Cho Benn Holback & Associates, …. 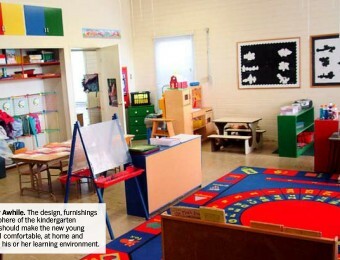 The welcoming classroom — what is it, and why is it so important for our kindergarten children? A welcoming classroom is intended to create a sense of politeness and approachability for a young child, to make the child feel internally warm and safe, comfortable and happy. Doesn’t each of us want this for our own children? 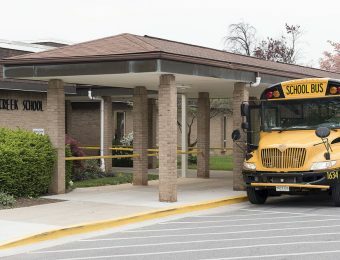 There is a trend of moving away from the institutional settings that older classrooms present and towards the desire to provide a nurturing environment for our younger children to learn. This is most especially important for our kindergarten-aged children during their first year of school. 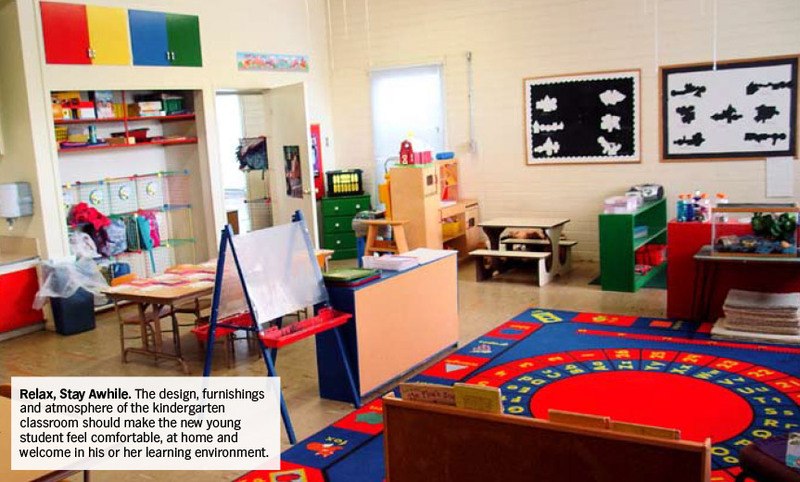 For kindergarten teachers to create a welcoming atmosphere for their students, they would provide individual spaces within the classroom for various intimate activities that would allow the children to interact ….